Tiny houses are certainly not a new thing in Oregon. In fact, the tiny house lifestyle has been growing in popularity for quite awhile now! 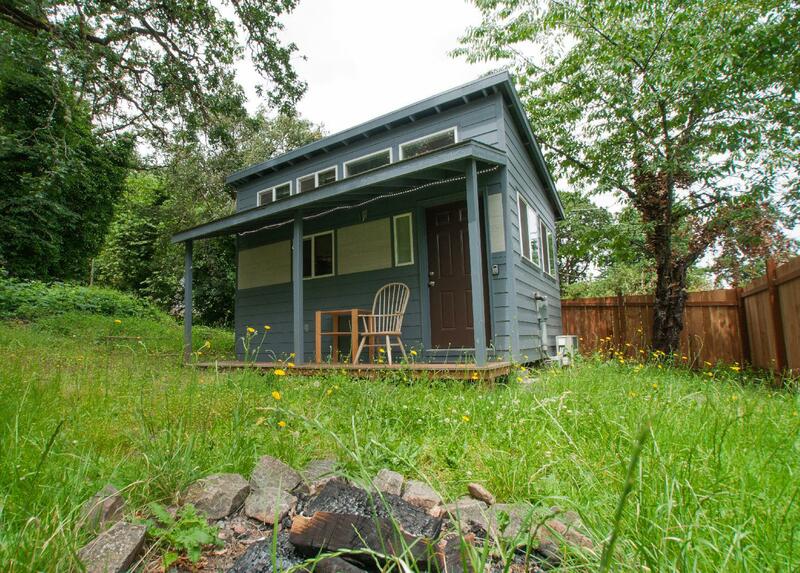 Living tiny in the state of Oregon is easier to do than in most states in the continental US. With a diverse landscape of forests, mountains and beaches, Oregon is truly a state that inspires living freely and in nature. Let’s take a look at some of the top tiny house builders that can help you make your tiny house dream, a reality. This affordable tiny house builder boasts quality craftsmanship and efficient solutions to best meet their customer’s needs. 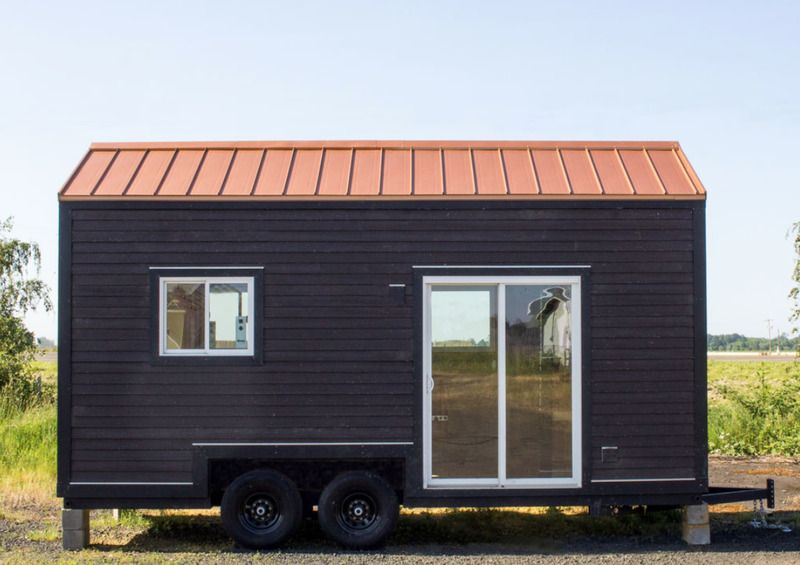 With a variety of different services on offer, Tiny Smart House is an excellent choice for the Oregon customer looking for anything from a custom tiny home, to the fully-finished tiny home. Tiny house financing partners: No, but you can contact Tiny Smart House here for recommendations. 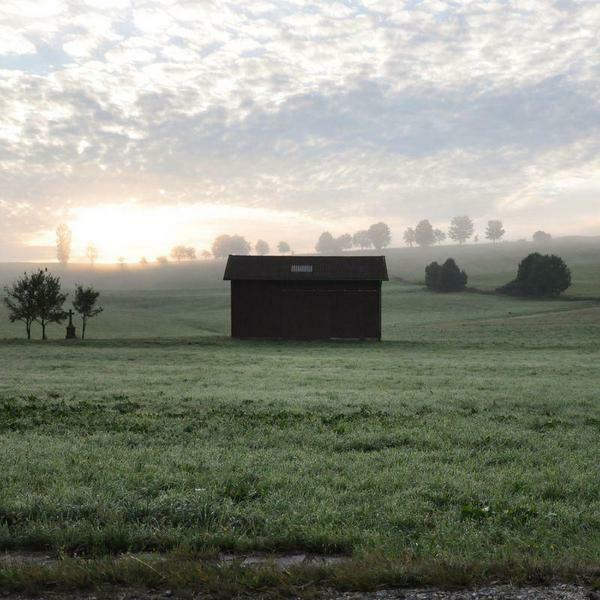 These founders know all about craftsmanship and homesteading through personal experiences–these skills and values translated well into tiny home building. Whether you’re looking for a mini art studio or guest home for your backyard, Bohemian Cottages and Tiny Houses has you covered. This family business combines the talents of individuals with over a decade of experience in construction. Their understanding of the ‘less is more’ mentality is what inspires their tiny house build process. We love this tiny house builder because of the passion and family values which are apparent in their work! 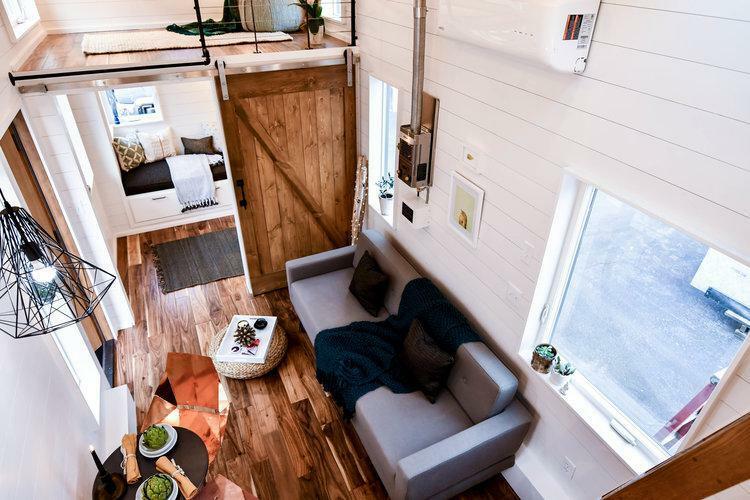 This unique tiny home builder offers modern tiny houses that can be customized to fit any lifestyle. Not only do they build tiny houses on wheels, but they also offer shipping container conversions and commercial food truck builds. You can even trade in your vehicle towards payment on your tiny house! 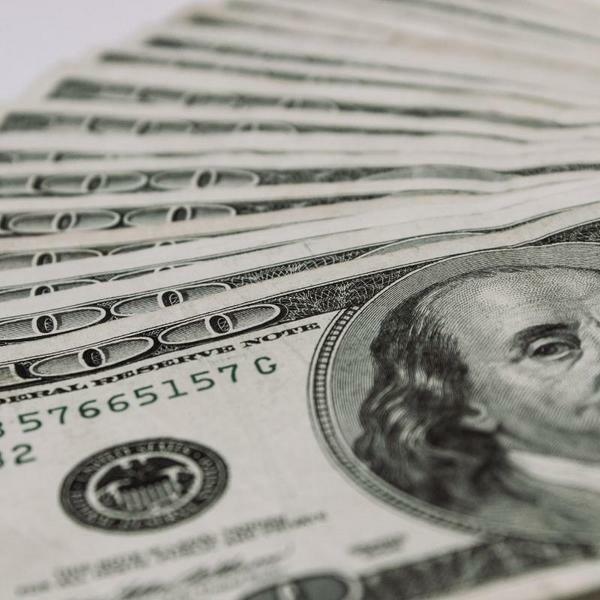 Tiny house financing partners: yes, you can learn more here. With 50 years of experience in residential home building, the Tru Form Tiny co-founders decided that they wanted to turn to more sustainable ways of living. 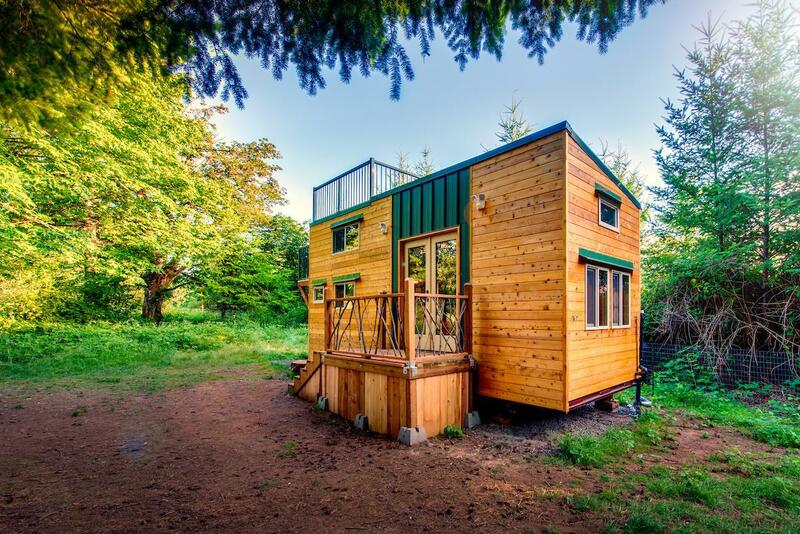 The resulting tiny house building company focuses on local and green products. 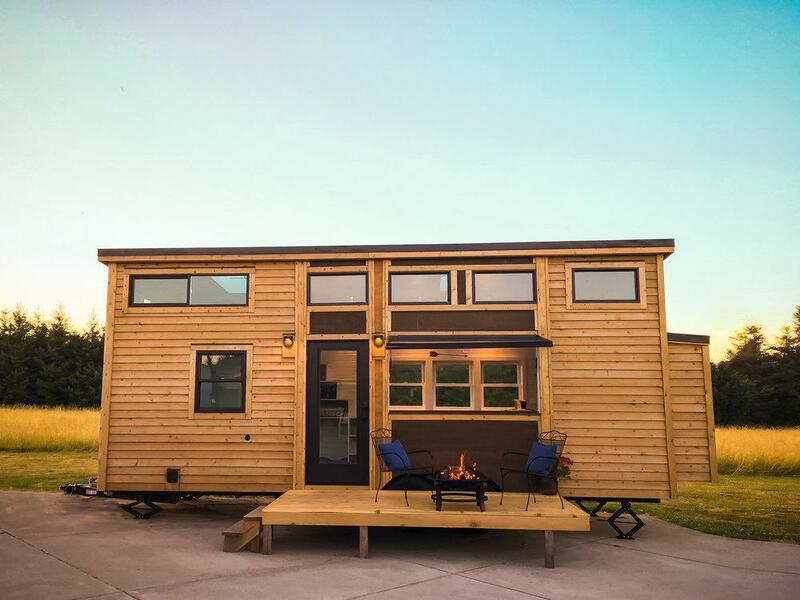 Their ethos of ethical, responsible business practices puts this tiny house company high on our list! Certifications: RVIA (Recreational Vehicle Industry Association), Passive House Certified Builders (certified energy efficient home). This tiny house builder has 30 years of construction experience, and has been building tiny homes for over 7 years. Considering that new tiny house builders are now popping up all over the place, the fact they have so many years of tiny house building experience is a huge plus. 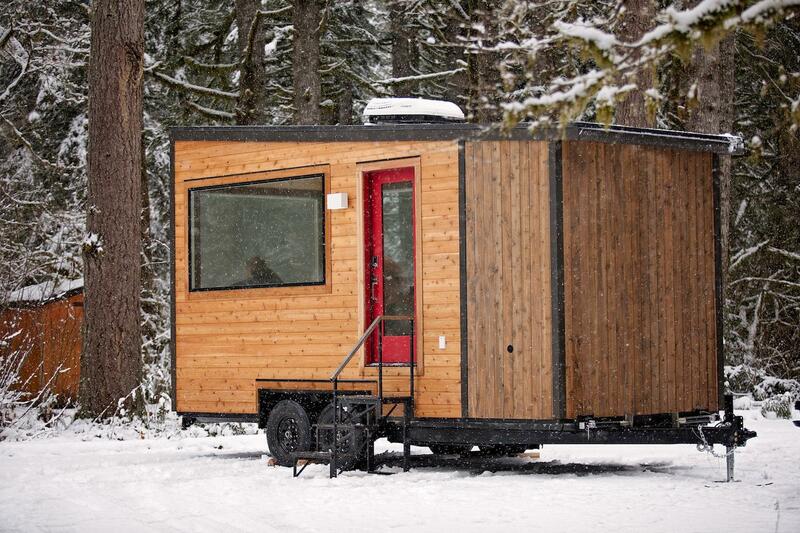 They offer both a tiny house on wheels or an ADU (accessory dwelling unit). As a licensed pre-fab builder, they can either build your tiny home on foundations off site or on site. Certifications: Licensed to build pre-fab structures and park models. A life of freedom–these are the words that inspire this tiny house builder. 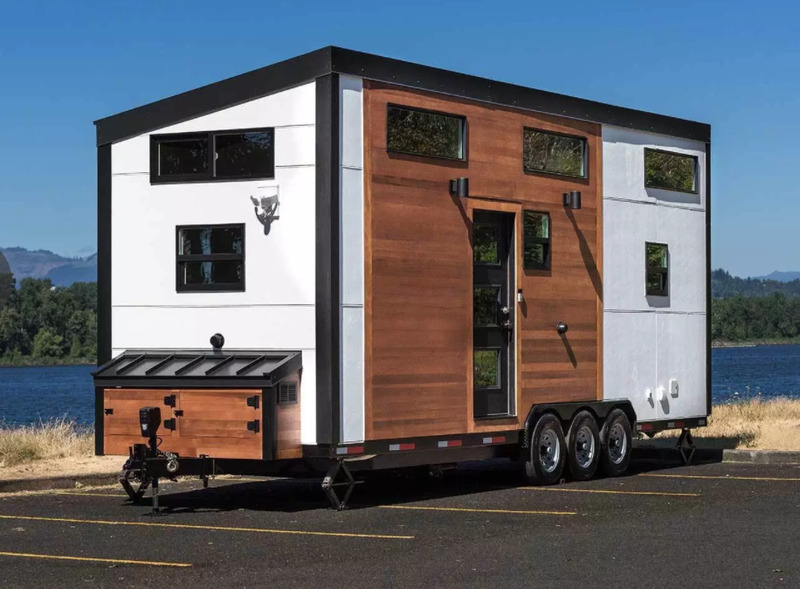 With three versatile models that can be adjusted to your liking, Covo Tiny House Co is ready to help you live in comfort and style on the go.